Landing a spacecraft on Venus is like navigating an extremely deadly obstacle course. The lander would have to dodge boiling sulphuric rain, dive into Venus’s intensely high atmospheric pressure (90 times what’s found on Earth), and manage to not melt in Venus’s 864°F temperatures. At that point, if the spacecraft hasn’t burnt to a crisp yet, the computers on it will shut down. Fortunately, scientists may have figured out how a computer can survive this obstacle course for future missions to Venus. In a recent study in AIP Advances, researchers from NASA’s Glenn Research Center created a computer chip that can survive extreme conditions on Venus for weeks. This is the first time a chip worked in extreme conditions for weeks without needing a cooling system or pressure vessel. We havent sent any landers to Venus since the 1980s (only flyby probes and orbiters). And the longest time a spacecraft survived on Venus was for just 127 minutes, when the Soviet spacecraft Venera 13 landed on Venus in 1982. 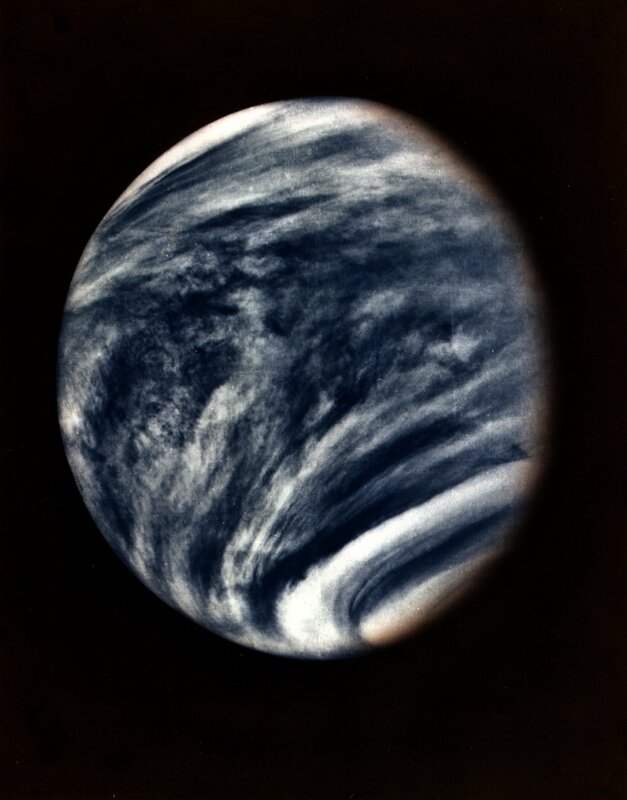 This picture of Venus was captured by the Mariner 10 spacecraft in 1974 shows that Venus is perpetually blanketed by a thick layer of clouds high in carbon dioxide. Researchers from NASA’s Glenn Research Center created a ceramic-packaged chip using semiconductor silicon carbide and special interconnects (wires that connect transistors and other components together) that can withstand high temperatures and pressure. 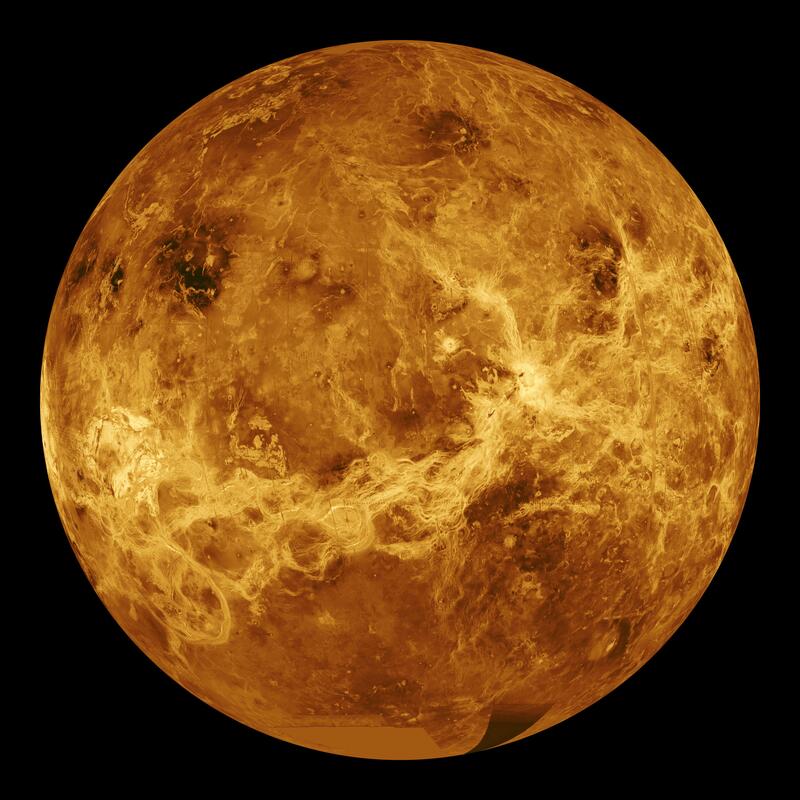 To test the chip, they placed it in the Glenn Extreme Environments Rig (GEER), which can emulate the high temperatures and pressures on Venus for hundreds of hours. The chip functioned for about three weeks before the team had to shut down GEER. The Glenn Extreme Environments Rig can maintain Venus-like temperatures and pressure for long periods of time. Even when Venera 13 landed on Venus in the 1980s, it required sealed chambers to cool its chips. At such high temperatures, electrons in chips start spazzing out because there’s too much energy in the system, and the computers stop working. Since scientists need semiconductors for the spacecraft to function and for computers to collect and analyze data on the surface of the planet, this issue has been the number one obstacle preventing NASA from designing a new lander or rover mission to Venus. 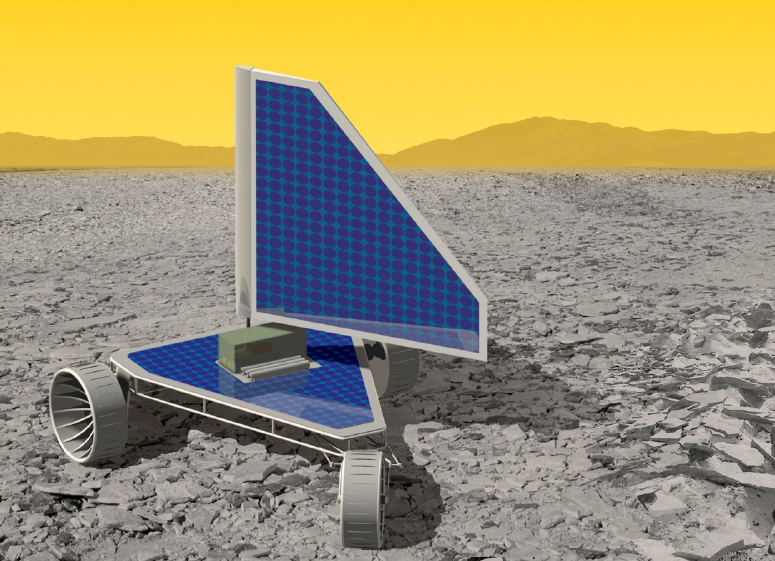 The Venus Landsailing Rover, called "Zephyr",uses a 26-foot sail made of airfoil that catches Venus' violent winds. “Imagine if you could have a much longer mission more on the order Mars was on, where the chips are happy and work perfectly well in the Venus environment for a long time,” Neudeck says. So obviously, these results are good news for future missions to Venus. Neudeck hopes the chip can be used for a landing mission on Venus in the near future, using a small probe called the Long-Lived In-Situ Solar System Explorer. Further down the line, the Glenn Research Center is planning a Venus Landsailing Rover mission — to send a rover called “Zephyr” to Venus in 2023 and study the planet’s surface. Now that scientists figured out a way to make computer chips that can survive the heat, the rover can spend more quality time exploring this scorcher of a planet.